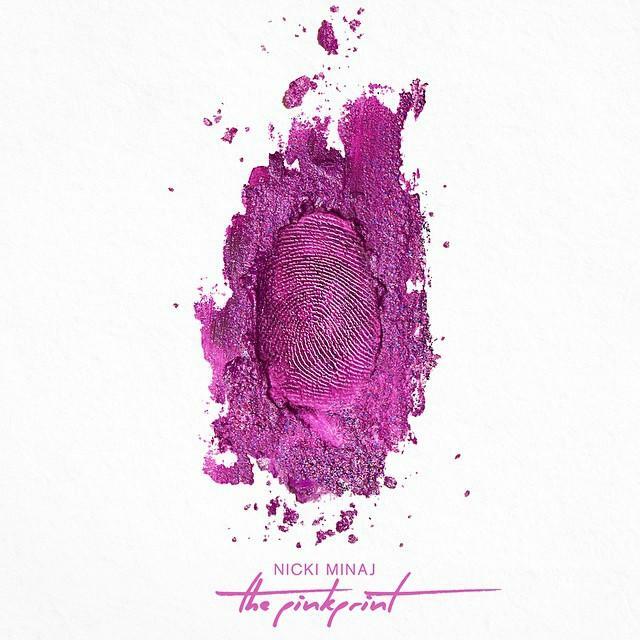 Nicki gets personal on a new "Pinkprint" single. We're two weeks away from the release of Nicki Minaj's most "important" album to date, The Pinkprint. Consequently, the YMCMB representative is ramping up the project's promotional run, dropping yet another pre-release single. Available for download along with the iTunes pre-order of her new album, "All Things Go" finds Nicki getting personal, rapping about her life's traumas, including the loss of her cousin and receiving an abortion. After the more radio-friendly drops from the LP, this one certainly feels more in line with what HNHH readers have been hoping for from the project. Give the song a listen and let us know what you think. The instrumental on this one is courtesy of Boi-1da, Vinylz, and Alen Ritter.